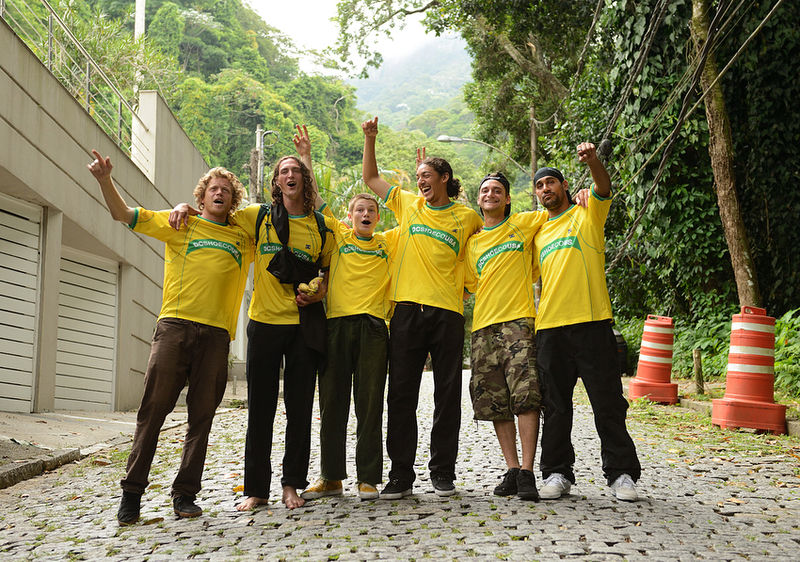 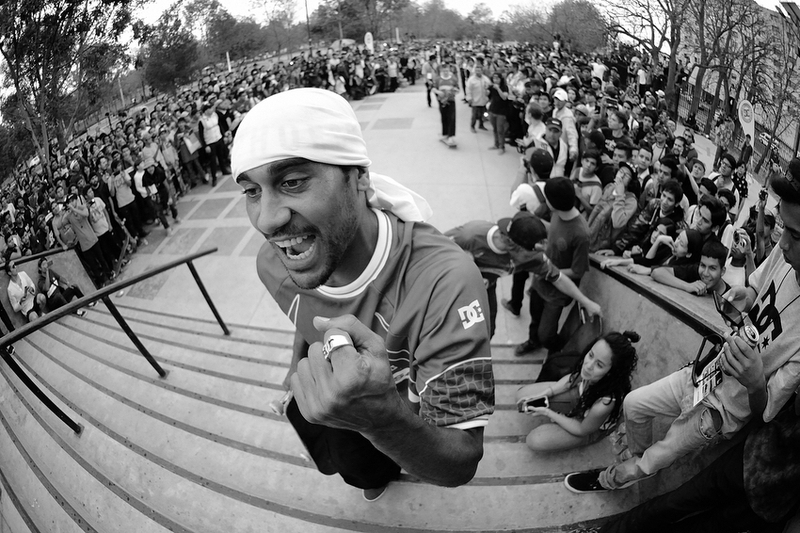 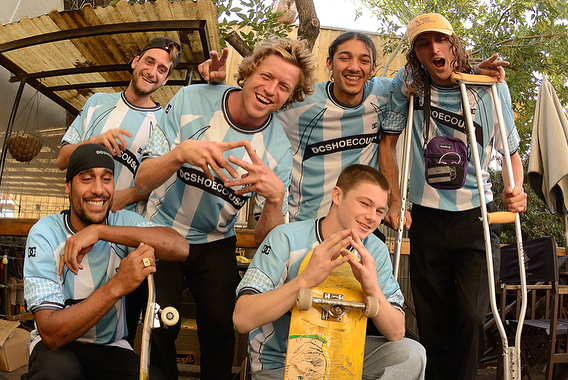 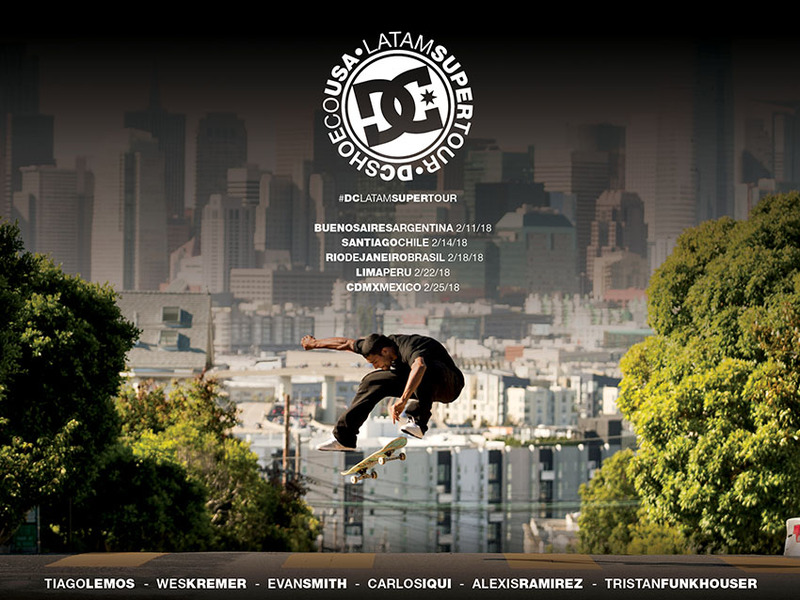 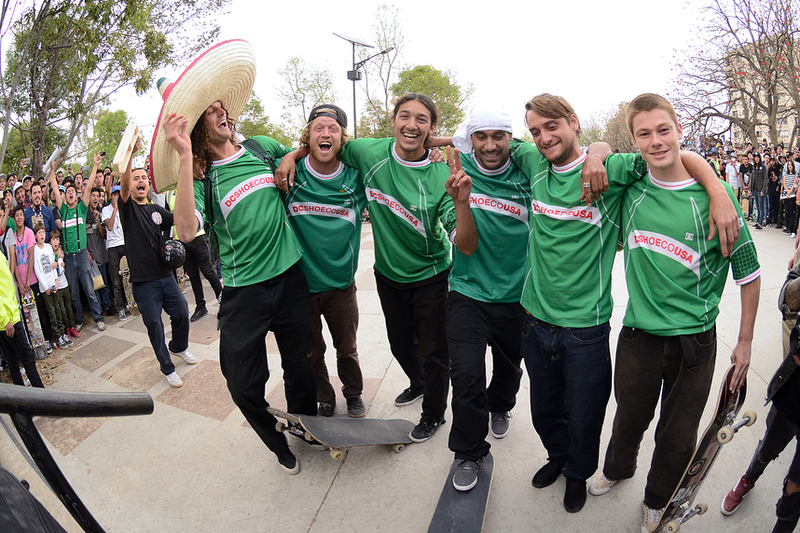 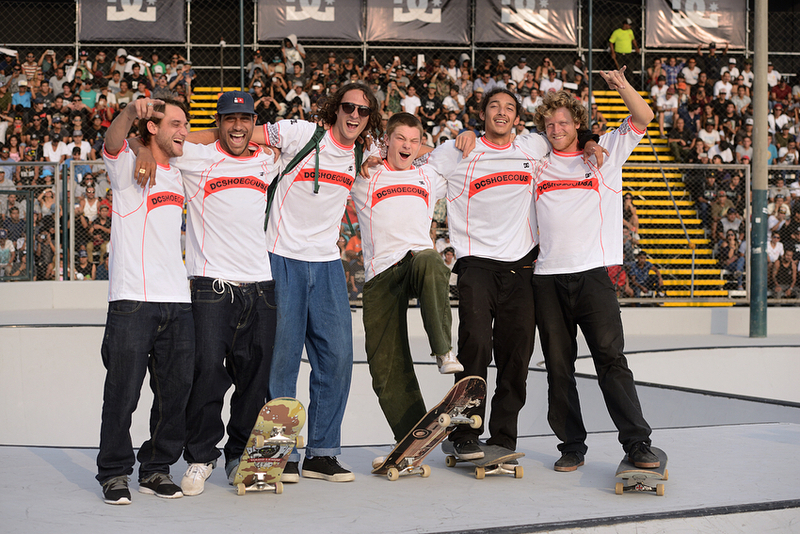 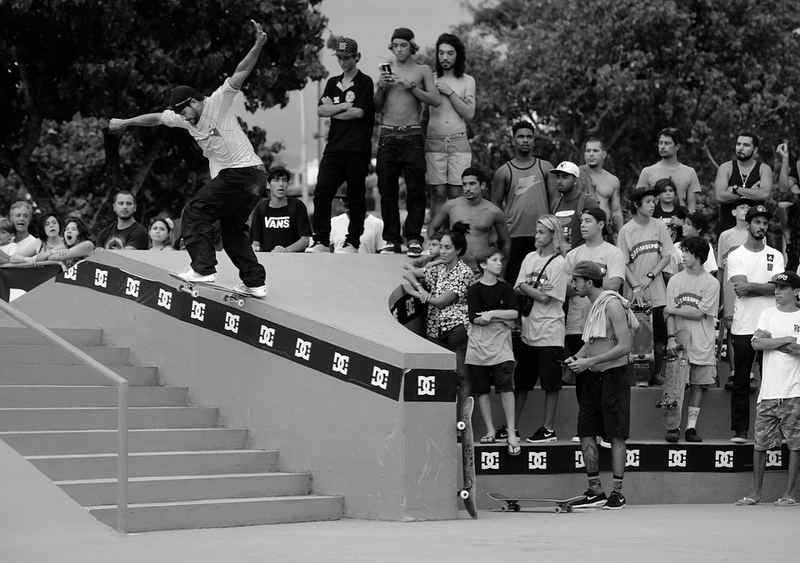 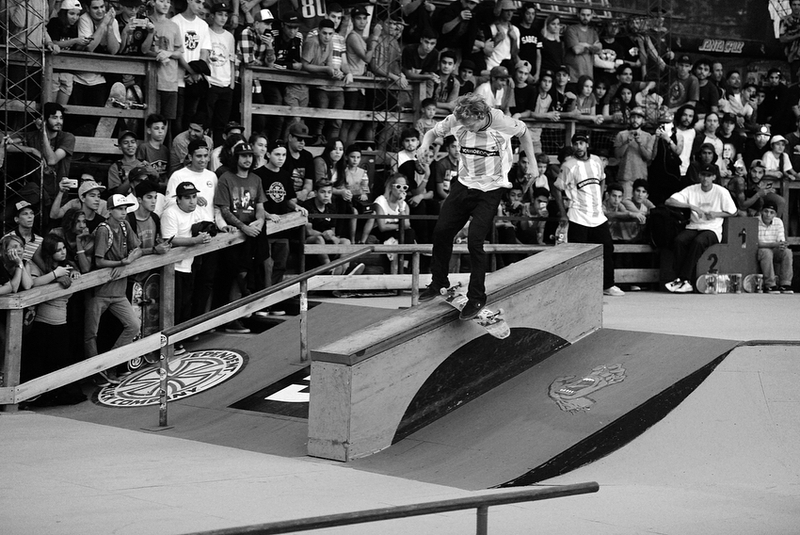 Last February the DC Skateboarding team traveled to Argentina, Chile, Brazil, Peru and Mexico. 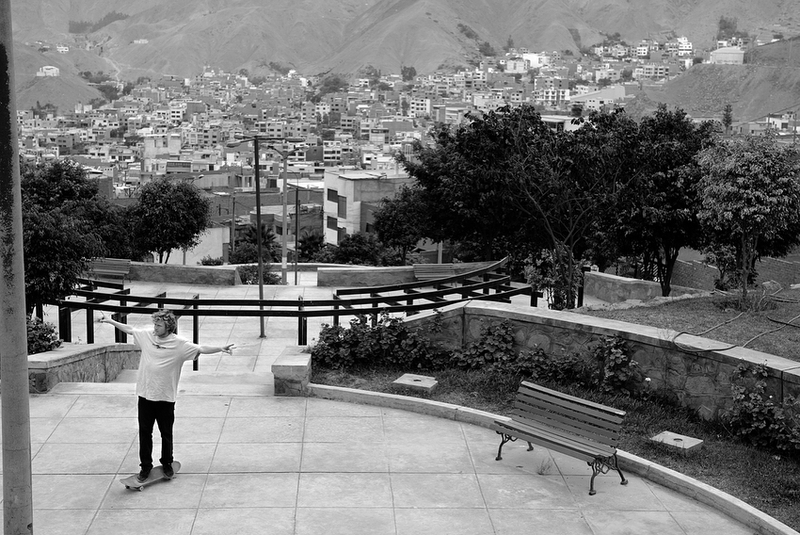 Featuring Wes Kremer, Tristan Funkhouser, Evan Smith, Alexis Ramirez, Carlos Iqui & Tiago Lemos. 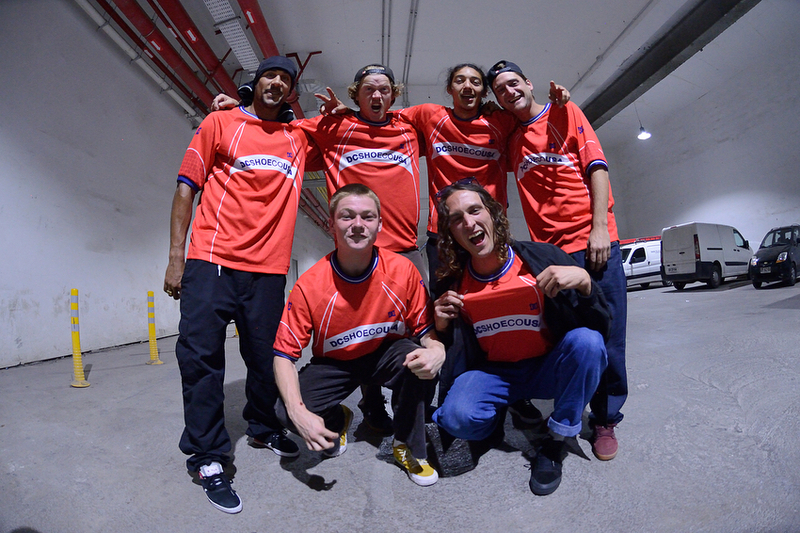 Thanks to all people we met on the road and who made this tour a huge blast. 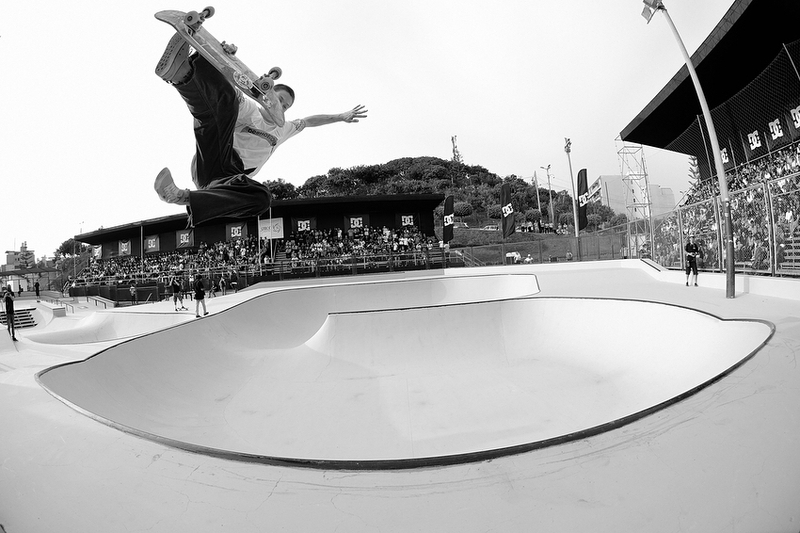 See below photos from Gaston Franciso for some highlights.